The Abu Dhabi Court of Appeals on Wednesday sentenced an Arab national to 15 years in prison, followed by deportation after serving his term. 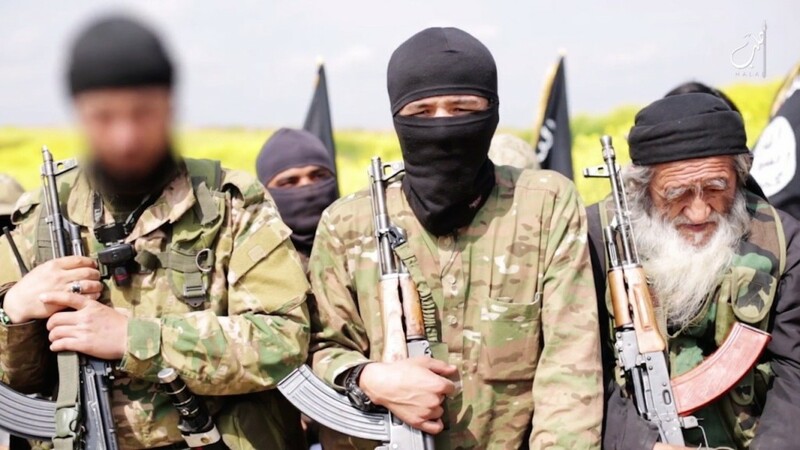 The court convicted him of joining Daesh, the terrorist organisation in Syria, and also ordered him to bear all the judicial expenses. The accused, M.D.M.A., whose computer, phone, and cameras were confiscated, was accused by the court of using social media tools such as Facebook and Twitter to promote the terrorist group’s ideology online, through the publication of articles, videos, and pictures. In a second case, a 27-year-old GCC national — R.A.M. — was sentenced to three years in jail and given a fine of Dh500,000 for publishing articles, pictures, and videos that maligning the UAE’s reputation and its interests, on social media. The convict also insulted high-ranking officials in the UAE through comments and articles published on his on Facebook and Twitter accounts. 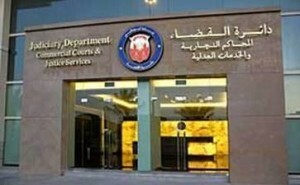 In a third case, the court sentenced two Emiratis — A.A.S. and A.H.M. — to attend the Ministry of Interior’s advisory centre for six months, for posing terrorist threats. The two men will not be allowed to travel outside the country and will be monitored during this period. The court also heard a case against an Australian-Arab suspect who was accused of sharing sensitive information regarding the Road Transport Authority (RTA) in Dubai, with an intelligence agent in Qatar. The prosecution presented two eyewitnesses for the case. The first witness, from the Criminal Investigation Department, said the suspect met with the Qatari intelligence agent and provided him with sensitive information about the RTA’s operations and programmes, for Dh5,000. The security official also said the suspect had travelled to Qatar a few times, while working with the RTA. A second eyewitness official from the RTA said he saw the suspect meeting the Qatari intelligent agent more than once, and assumed that the agent was from Qatar’s traffic department. The official added that he didn’t know if the suspect had provided sensitive information to the intelligence agent, and told the court that any information shared that was not available on the RTA’s public website could be considered sensitive. The suspect also gave his testimony, denying the allegations against him. The suspect said that he was asked to meet with the Qatari individual by his superiors and that he didn’t share any sensitive or confidential information with the agent. The suspect’s defence lawyer, Obaid Saeed Al Shamsi requested the court to adjourn the case, to give the defence more time. The case was adjourned until November 21.